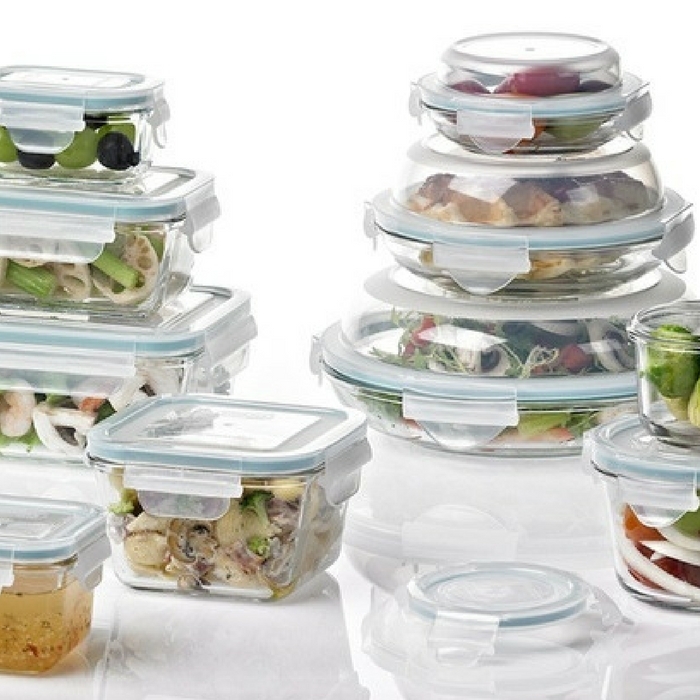 Glasslock Food Storage Container Set 14-Piece Just $29.99! Down From $60! You are here: Home / Instagram / Glasslock Food Storage Container Set 14-Piece Just $29.99! Down From $60! This storage container set is a great addition to your kitchen! At Groupon, you can score Glasslock Food Storage Container Set 14-Piece for just $29.99 down from $59.99! These storage containers are safe for the fridge, freezer, microwave, and dishwasher! It’s airtight, liquid-tight, odor and stain free!